Elon Musk has given more details about Tesla’s upcoming pickup truck in a recent interview with Recode. The Tesla CEO noted that he wants it to be a “futuristic-like cyberpunk, Blade Runner pickup truck” and that he doesn’t care if many people want to buy it. Musk has been open about his desire for Tesla to produce a pickup truck for some time now. 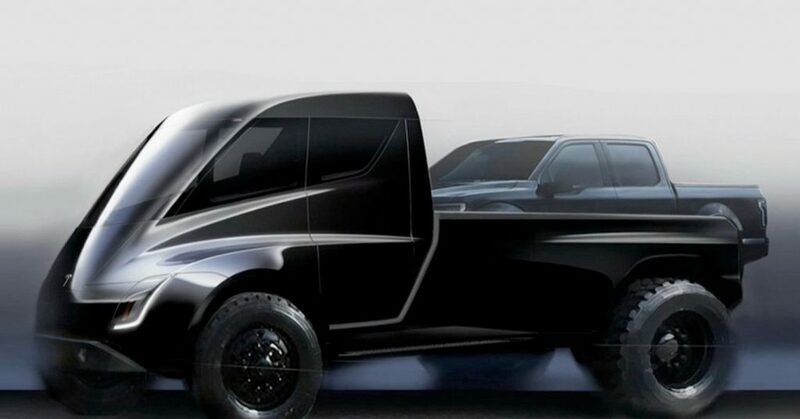 Last year he announced plans for the truck at the Tesla Semi event, and later said that he expected it to be the next vehicle the company produces after the upcoming Model Y SUV. During an earnings call in August he said that the pickup was his “personal favorite” of the car maker’s upcoming vehicles. Musk’s comments during the Recode interview with Kara Swisher suggest that the pickup truck continues to be a personal passion project, that’s not expected to be a massive sales success — at least not at first. You know, I actually don’t know if a lot of people will buy this pickup truck or not, but I don’t care. I mean I do care, eventually, you know. Like sure, I care. We wanna get gasoline, diesel pickup trucks off the road. The pickup truck joins an increasingly broad list of vehicles that Tesla is hoping to produce over the coming years. The Model Y crossover SUV is the next consumer vehicle the company has planned, and Musk has also spoken about the need for a “high passenger-density urban transport” (aka some kind of bus) in addition to the Tesla Semi that has already been announced. Finally, the CEO also used the interview to highlight some more details about the upcoming revamp of the company’s Roadster. Musk’s comments come as part of a wide-ranging interview with Kara Swisher on the Recode Decode podcast. During the 79 minute chat, the Tesla and SpaceX CEO said he ‘probably’ wouldn’t take money from the Saudis now, endorsed Trump’s ‘Space Force’ idea, and talked about his Twitter regrets.